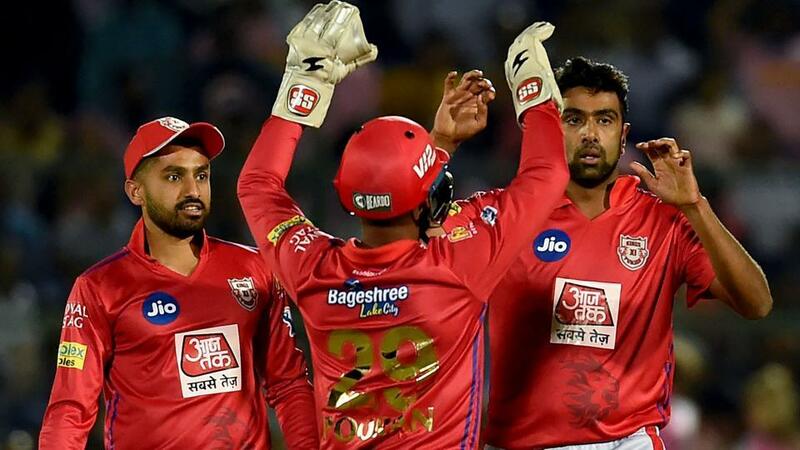 In Indian Premier League (IPL) 2019 Kolkata Knight Riders defeated Kings XI Punjab, on Wednesday by the difference of just 28 runs at the Eden Gardens. This is a second straight win of KKR in IPL 2019. It was a splendid show from KKR batsman as they demolished the KXIP bowling attack with the likes of Russell and Rana going all guns blazing. The Windies all-rounder slammed 48 off 17 balls and his innings was laced with 3 fours and 5 sixes. His blitzkrieg powered KKR to a staggering 218/4 in 20 overs. Russell impressed with the ball as well by picking up two wickets as KKR restricted KXIP to 190 and clinched their first win of the season at home.